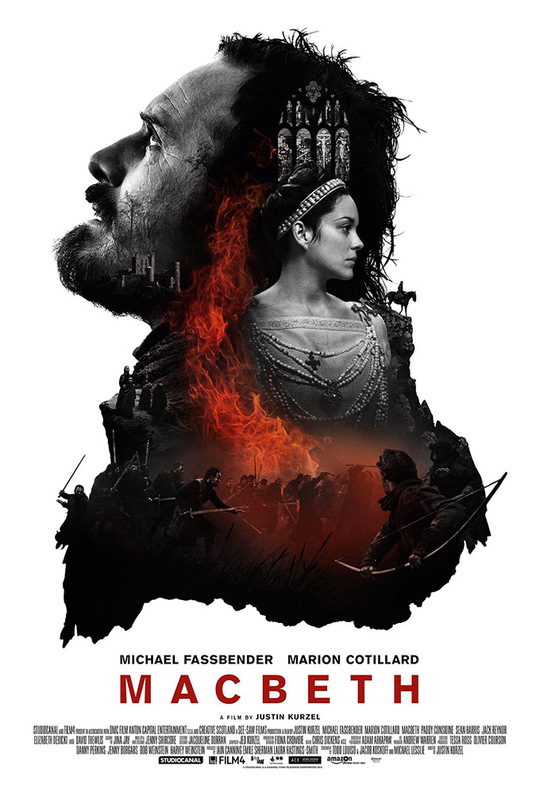 Movie Review: There's No Curse On This "Macbeth"
Shakespeare's Macbeth has never gotten the sort of widely accepted cinematic interpretation afforded to Henry V, Hamlet or Romeo and Juliet, despite filmmakers as varied as Orson Welles and Roman Polanski taking on the supposedly cursed material. Justin Kurzel's new version should not be viewed by any means as definitive, but it is a well-realized and sometimes brilliant interpretation, highlighted by a mesmerizing performance by Michael Fassbender in the title role. We offer fair-warning that as Shakespeare enthusiasts who once directed a production of Macbeth, we find an analysis of the film requires specific discussion of elements of the material, which will likely be viewed by some readers as spoilers. Keep this in mind. 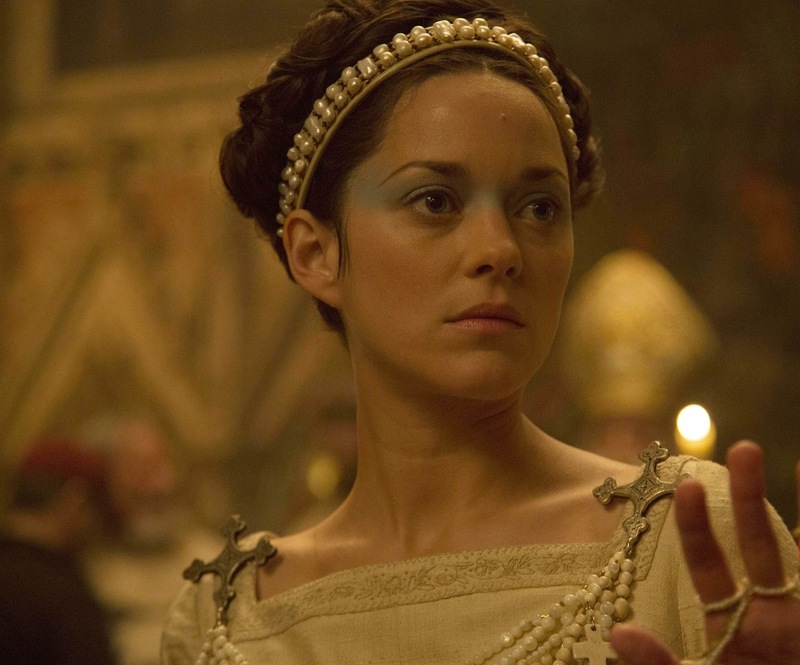 Kurzel's film begins with a newly invented, dialogue-free scene, featuring Lord and Lady Macbeth (Marion Cotillard) burying a child, what appears to be their daughter. This death appears to understandably weigh heavily upon them, and the specter of those passed on hangs heavily over the film. As Macbeth leads the battle against the traitorous Macdonwald (in a sequence which manages to be even more heavily stylized than the battles in Zack Snyder's 300), he sees the child standing off to the side of battlefield, accompanied by three strange women. The women are of course the Wyrd Sisters, three witches who prophesy that Macbeth will one day be King of Scotland, and therefore inspire his bloody rise to power. Unlike in some versions, the Witches feel more like ethereal presences than actual characters, almost fragments of thought in Macbeth's tortured mind. The new film makes some major cuts, which is to be expected. The character most effected by this is Lady Macbeth, whose descent into madness happens less gradually than in the original text, though a strong performance from Oscar-winner Cotillard ensures that she remains a huge presence in the film. She and Fassbender play excellently off of each other, with Fassbender starting out more subdued and Cotillard more theatrical, then shifting roles as their thoughts about their actions alter their personalities. And they are ably supported by the likes of Sean Harris, who makes a wounded and compelling Macduff, who manages to portray the boiling, righteous anger inside him without ever going over the top. But as good as the rest of the cast is, this is Fassbender's film, and he proves once again that he's becoming one of the best actors around. Between this and his excellent turn as Steve Jobs he's easily our choice for best actor of 2015. Kurzel's direction is stylish and inventive. His vision of Birnam Wood coming to Dunsinane is a departure from the traditional portrayal, but it's gorgeously and hauntingly cinematic, providing a perfect example of how a filmmaker with vision can bend Shakespeare to the strengths of the medium without altering the text. And his interpretation of the death of Duncan is chilling and brilliantly dramatic. Most shocking of all is the depiction of the fate of Macduff's family, a deeply disturbing scene which accentuates Macbeth the overtly tyrannical dictator. 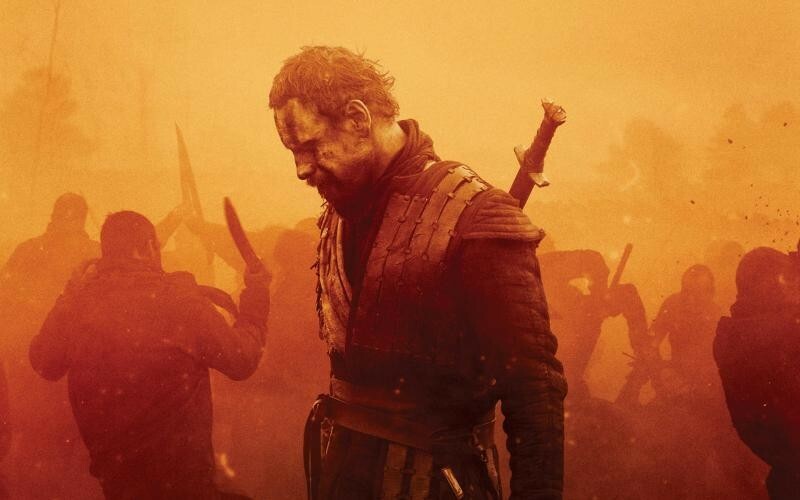 While this Macbeth is by no means definitive and is likely to appeal most to those already familiar with the text, the strong direction and superb acting make it by far the best big screen Shakespeare to come along in years. While perhaps not as consistently brilliant as Kenneth Branagh's Henry V, it's at least good as his Hamlet and far superior to the weak interpretations of the Bard's works we've been getting lately, which have been full of sound and fury but signifying nothing. This is a bold and bloody telling of the classic tale highlighted by an excellent lead performance.